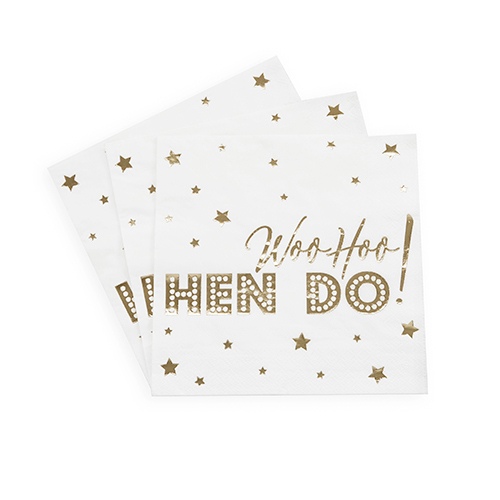 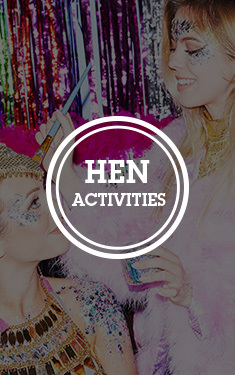 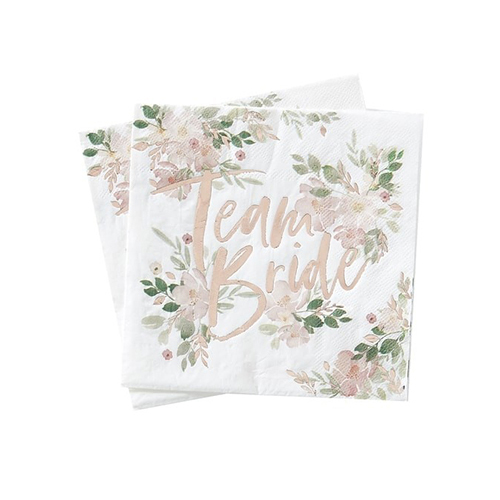 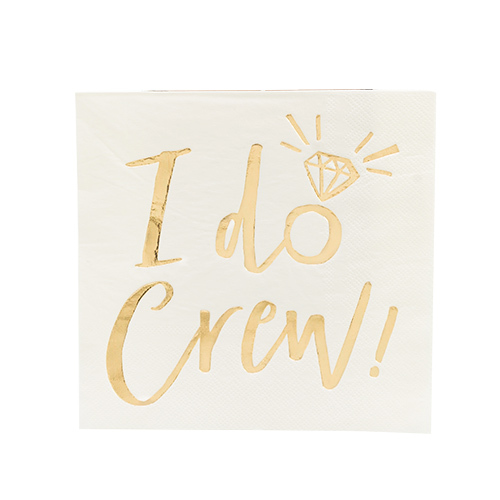 There's so much to organise when planning a hen party that it can be easy to forget about the small things, napkins are definitely one of those items, but with these new Woo Hoo Hen Do napkins, with their fantastic gold foil design you really don't want to miss out. 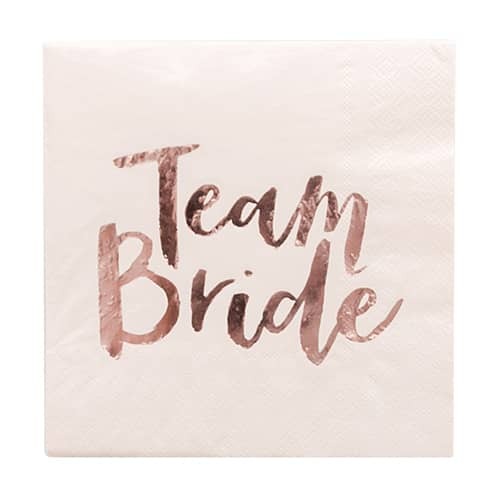 There are 16 napkins in the pack, they are a sort of off white or cream coloured 3 ply tissue material, great quality and they look great too. 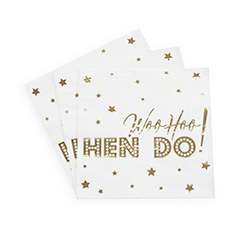 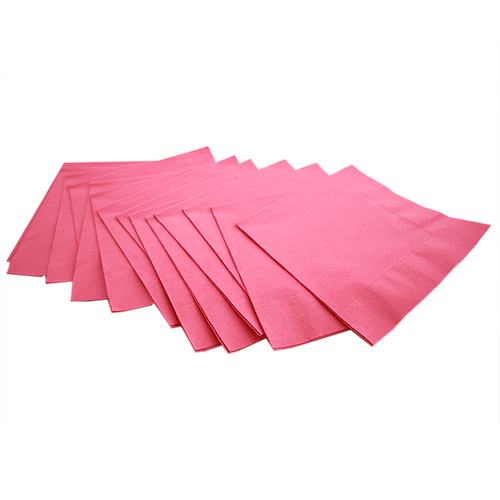 As part of the Woo Hoo Hen Do collection these napkins can be matched up with many items from the same set such as plates and cups.